Spencer Krug, Dan Boeckner, Arlen Thompson, and Dante DeCaro – formed in Montreal in 2003. 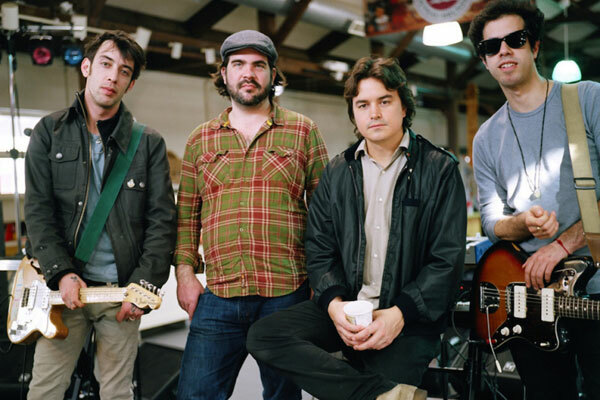 After the aforementioned self-titled EPs, the group released Apologies to the Queen Mary to much acclaim in September 2005, on Sub Pop. The album was recorded by Modest Mouse frontman Isaac Brock and engineer Chris Chandler at Audible Alchemy in Portland, Oregon. 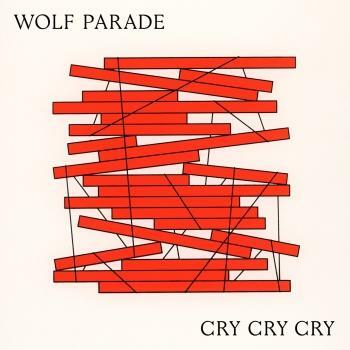 The album was an entirely collaborative effort, barreling headfirst and breathlessly through songs written during Wolf Parade’s early years together as a band. 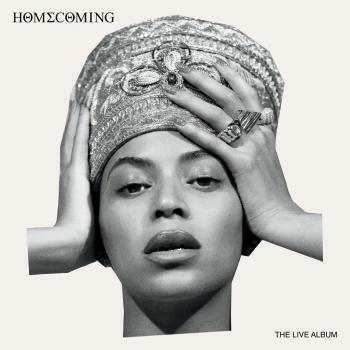 The album has sold over 100,000 in the U.S. alone.